Samsung has announced that it will hold an exclusive Fortnite event in New York on March 16th. The event will specifically celebrate the release of the iKONIK K-pop skin and ‘Scenario’ emote based on a dance move from band member Jung Chanwoo. 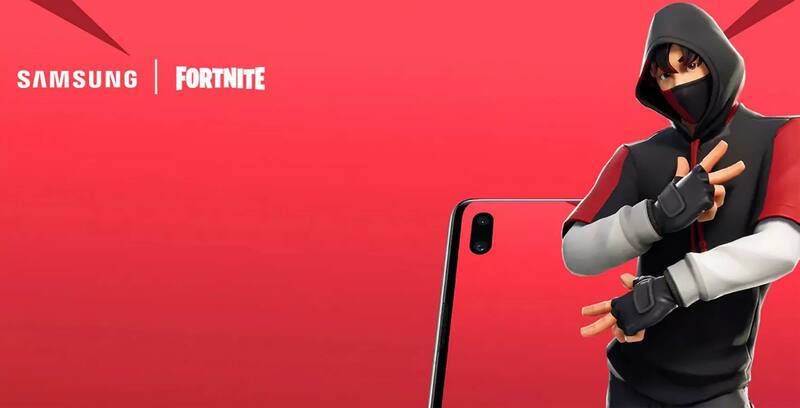 The outfit will be available exclusively to Fortnite players using the Samsung Galaxy S10, S10+ and S10e, which will launch in Canada on March 8th. Samsung says popular Fortnite streamer Ninja will be at the event, which will also feature a performance from iKONIK. The event will be livestreamed on Twitch. More information on the S10 family of devices — including Canadian carrier pricing — can be found here.